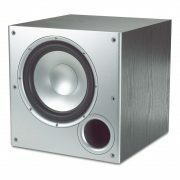 Withe the Polk Audio PSW10 you can add serious low-frequency impact to your movies and music. This powered subwoofer delivers solid, accurate bass thanks to its 50-watt RMS amp and 10″ woofer. The cabinet is constructed from non-resonant MDF, and is reinforced with internal bracings for superior bass clarity. 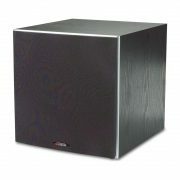 The PSW10 is a great way to round out a home theater system or add depth to your stereo music. 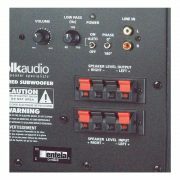 It is easy to integrate the Polk Audio PSW10 with your existing system. 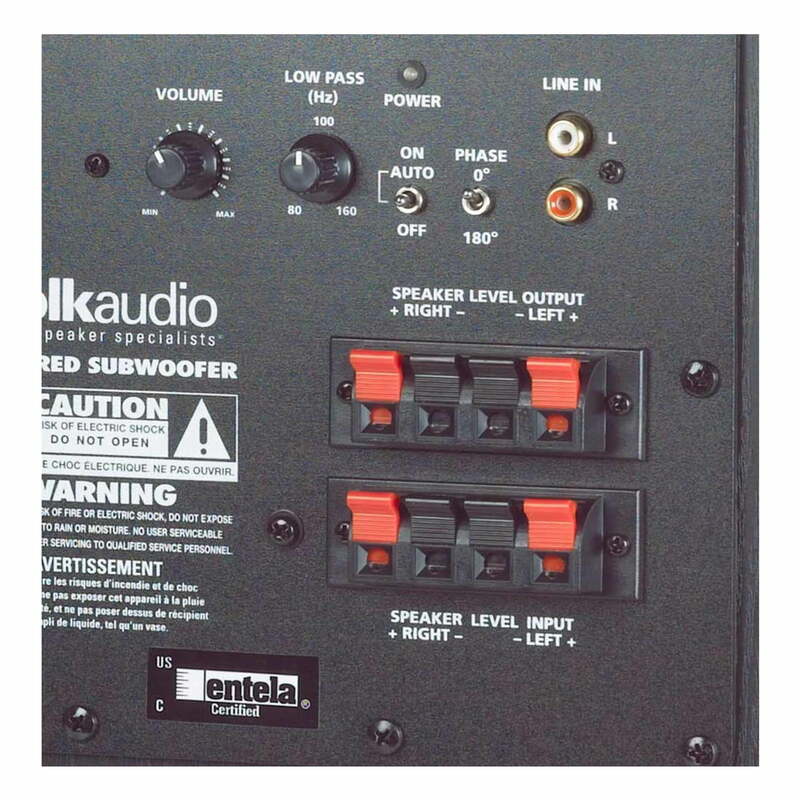 You can hook your receiver up to the sub either through the line-level or the speaker-level connections. And the continuously variable low-pass crossover lets you tailor the sound to match the PSW10 with the rest of your speakers. The Polk Audio PSW10 has a bass-reflex (ported) enclosure and features a 50-watt RMS amplifier, with a 10″ front-firing driver. 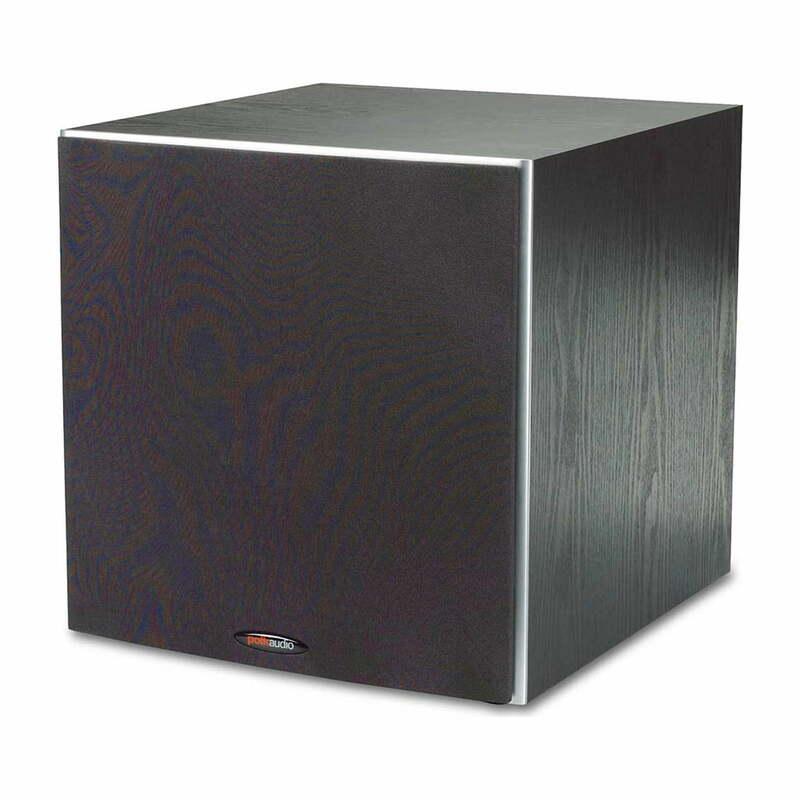 This subwoofer also features a frequency response of 40-160 Hz (-3dB) and a continuously variable 80-160 Hz crossover. A removable grille is also included in this subwoofer.